Great advice! 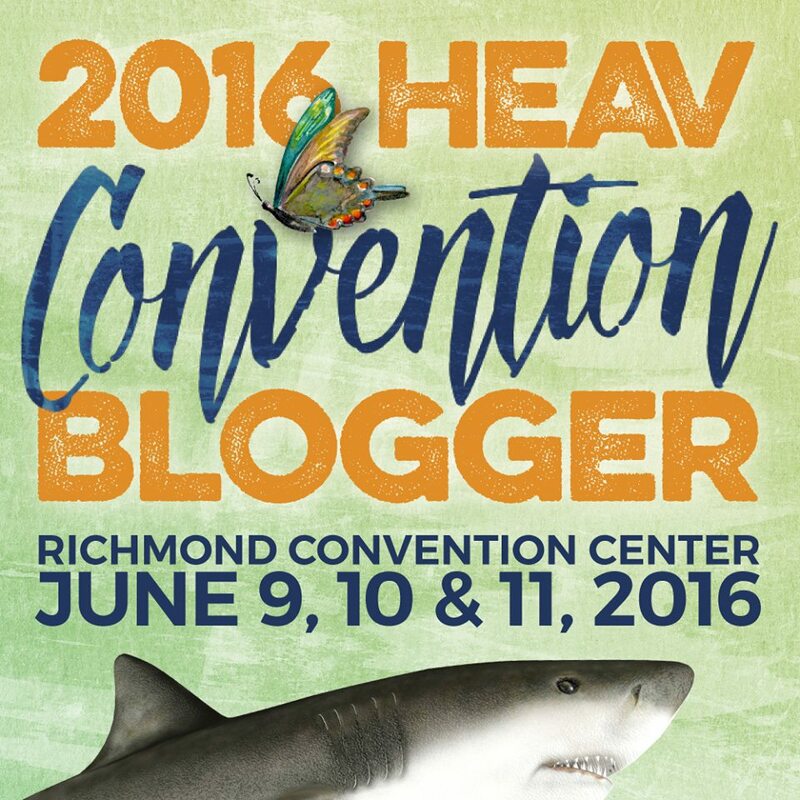 Hoping to make it to my first HEAV convention this summer. 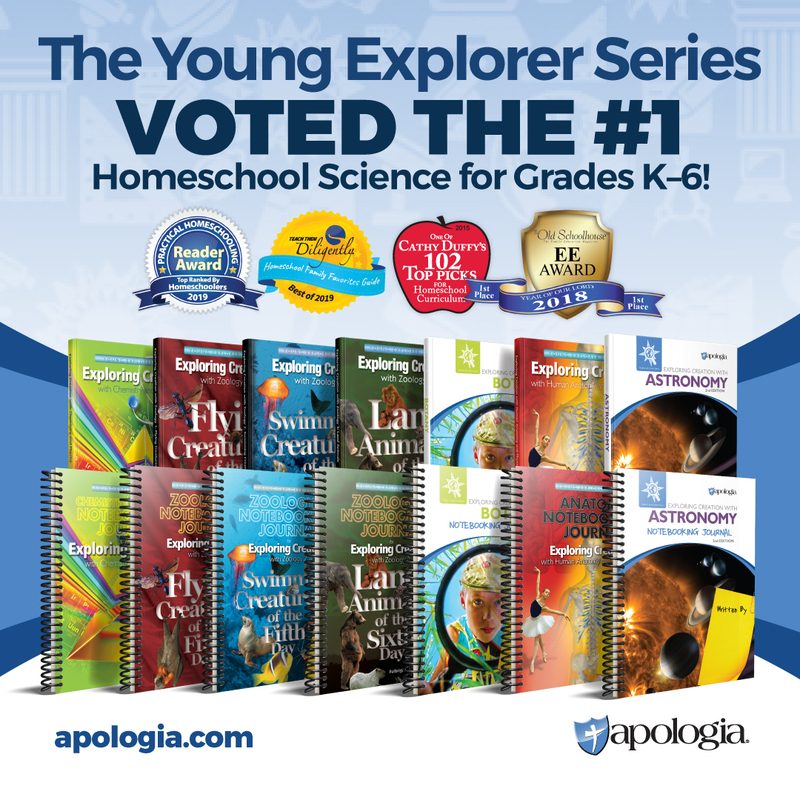 We are new to homeschooling and could use all the advice we can get! You will love the convention! It’s great! Thanks for the post. Never thought about it, but I do it that way too! Great links to prayer prompts! Love this. Just what I needed to hear as I prepare, plan and ask all those questions for our family! https://polldaddy.com/js/rating/rating.jsWe are considering homeschooling and I’ve been really interested in attending HEAV to help us have additional clarity in what that option would look like for our family. I hope you come! It’s awesome! Homeschool Conventions are such a blessing!!! Yes! Thanks so much for responding! I committed this past Lent to praying in a special way for my children’s journeys and the fruits have been amazing!